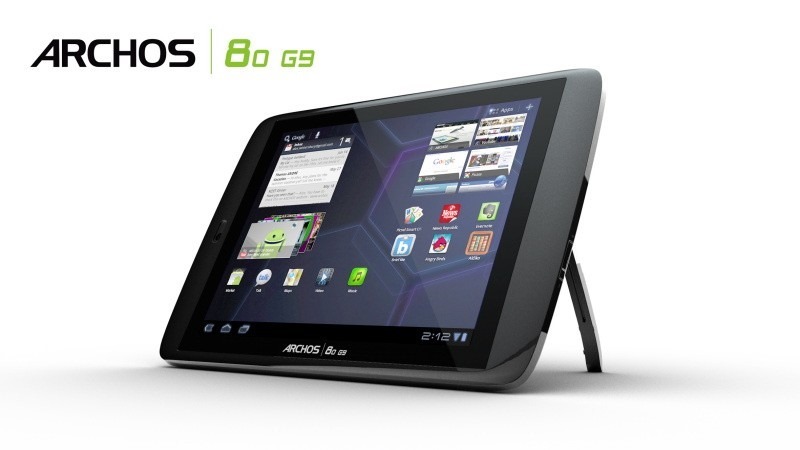 Yes indeed, the 80 Xenon is specifically designed and marketed with mobile wireless in mind. I like to cook, and sometimes I bring my tablet into the kitchen with me to look up a recipe. For some of you, this might not be dedicated enough. You demand a dedicated kitchen tablet, and Archos is ready to deliver. Their new ChefPad is "a tablet for the cooking enthusiast." It comes with a selection of cooking oriented apps and a silicone case that makes it a dream come true for the four of you who could not settle for anything less. When it comes to buying a new smartphone, Archos generally isn't the first company that crosses ones mind. 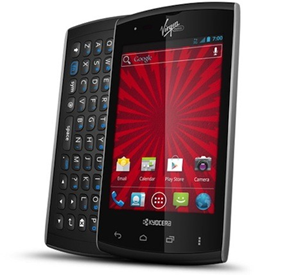 The company is looking to change that with a new line of highly affordable "3G+" smartphones, which were just unveiled today. Say hello to the 35 Carbon, 50 Platinum, and 53 Platinum. 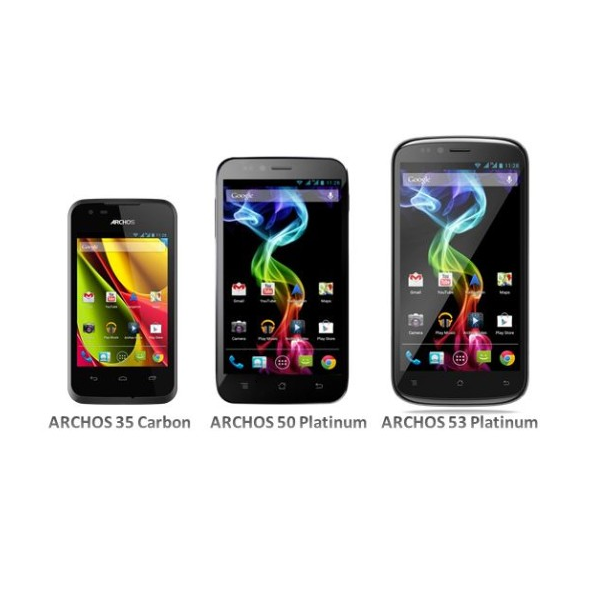 This trio keeps the somewhat familiar Archos branding – the number indicates the display size, while the suffix alludes to the "quality" of the product (i.e. 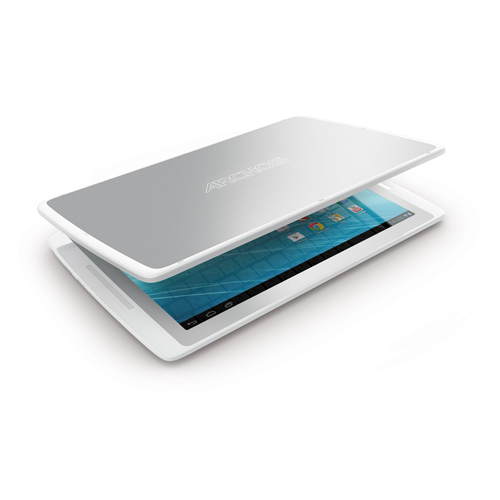 Archos may not be the biggest dog on the block, but it does do a good job of supporting the hardware it releases. It's currently sending OTA updates to its 80/101 G9 and the 101XD tablets, which mostly just bring some minor bug fixes to the devices. 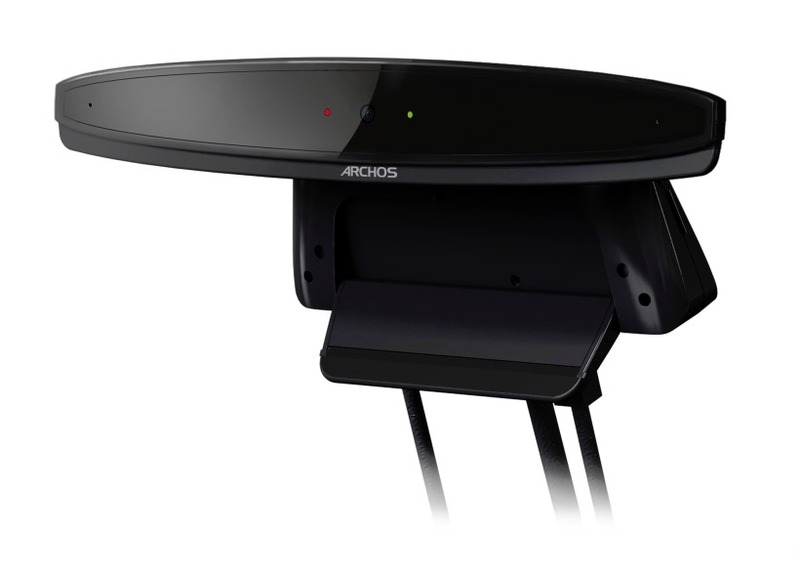 Archos applications: add Archos multimedia server back, update Archos Video, Music, File Manager, GamePad Mapping Tool to be in par with GooglePlay versions. 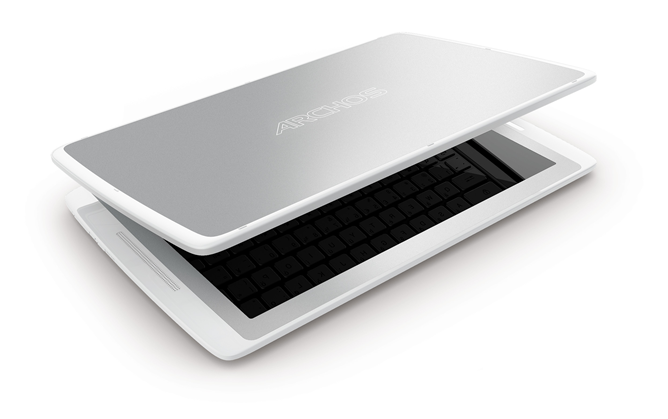 ARCHOS is not messing around! After releasing the first in its iPad Titanium line of tablets, the 97 Titanium HD, sans price, the company is back for more with three new slates in the family: the 70 (a 7" tablet), the 80 (an 8" tablet), and the 101 (can you guess? can you? I bet you can. Yes, it's a 10.1" tablet!). The company isn't even being shy about its intent. 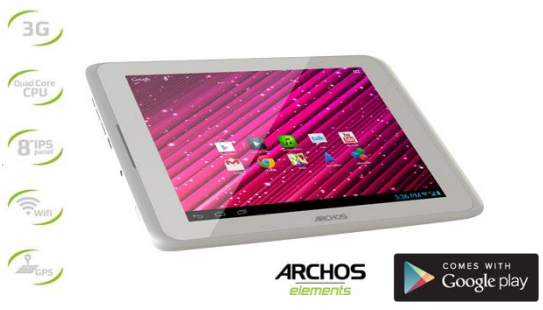 You're crazy for this one, ARCHOS! Today, the company most known for releasing the best cheap Android tablets before the Nexus 7 swooped in and drove a wedge between the concepts of "cheap" and "inexpensive" announced the TV Connect. 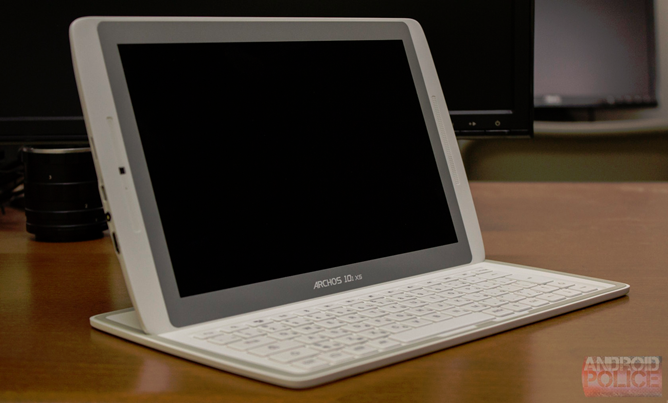 This thing is designed to plug into your set and essentially turn it into a giant Android tablet. With a remote control. No, it's not Google TV. What. 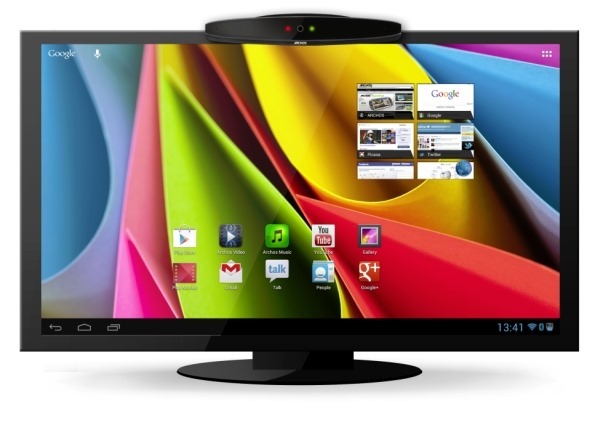 The TV Connect will come with a 1.5GHz "Multi Core" processor of indeterminate origin, 1GB RAM, 8GB of storage, and Android 4.1. 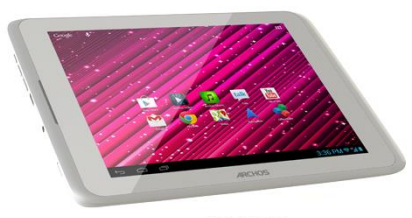 You know, if I'm honest, I feel a little sympathy for Archos. While they don't usually stand out as a manufacturer of the best tablets, they've gotten a decent reputation as being good for the low-end. 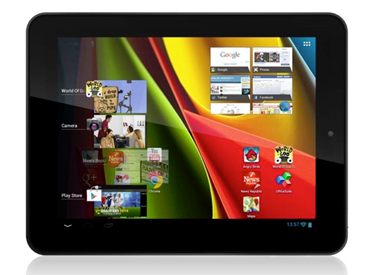 Then the Nexus 7 came out and redefined what "budget tablet" means. 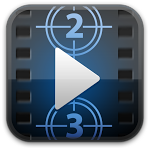 Still, the company has to make money somehow, and putting its custom video player on the Play Store is as good a way as any, right? 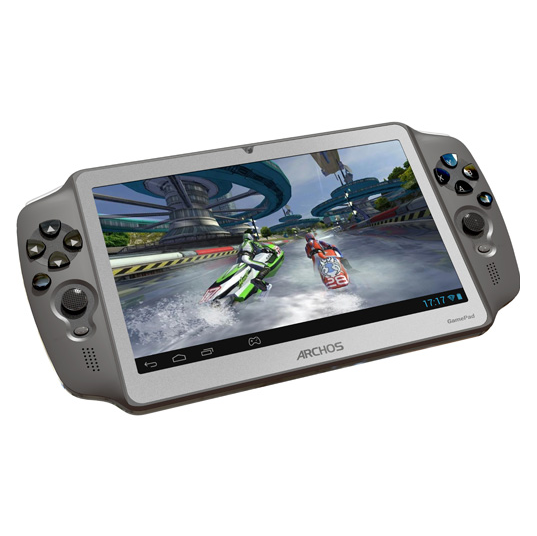 The GamePad is on sale in Europe for 149.99€, with North American availability coming in early 2013. So there you go - if Jelly Bean is what you've been feening for, the wait is over.